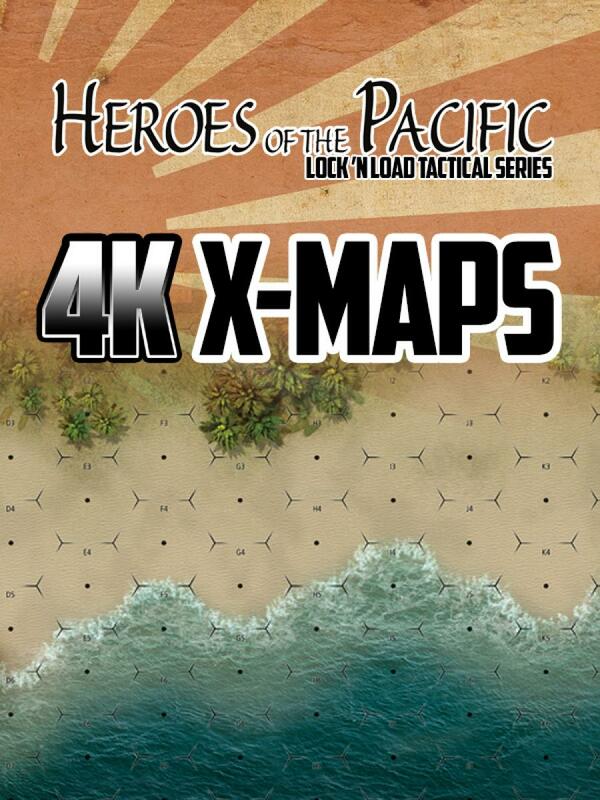 Heroes of the Pacific is required to use this product. 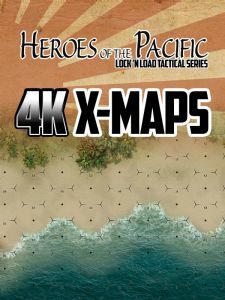 Hell Frozen Over is an expansion module for Heroes of the Pacific. X-Maps are the same as our standard maps in every way except they are comprised of larger hexes, which contain nearly twice the area of the standard hexes. X-Maps are 11” x 17” in contrast to the 8.25” x 12.75” dimensions of the standard maps.